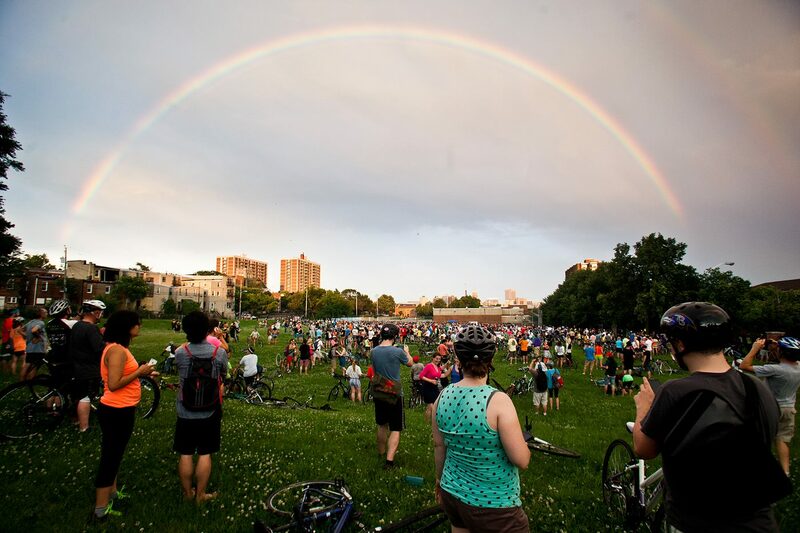 ← May Bike Party 5/29 – Prom!! Baltimore Bike Party is a completely FREE event! We rely on the generosity of those who love us to pay the bills, including but not limited to, permits, security, insurance, bathroom facilities, supplies, music, etc etc etc! Thank you so much for your support!